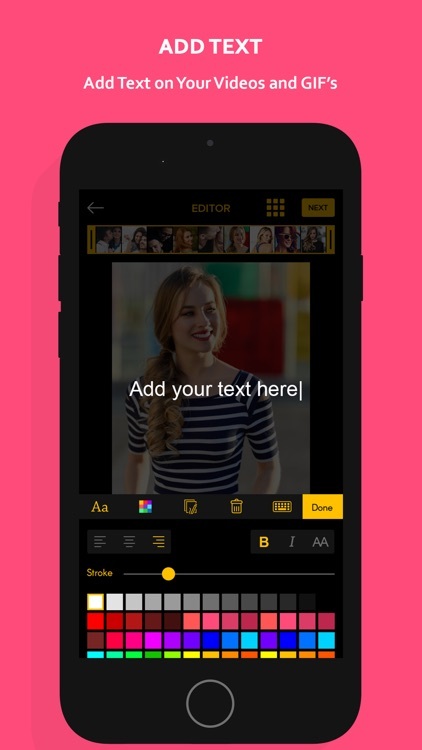 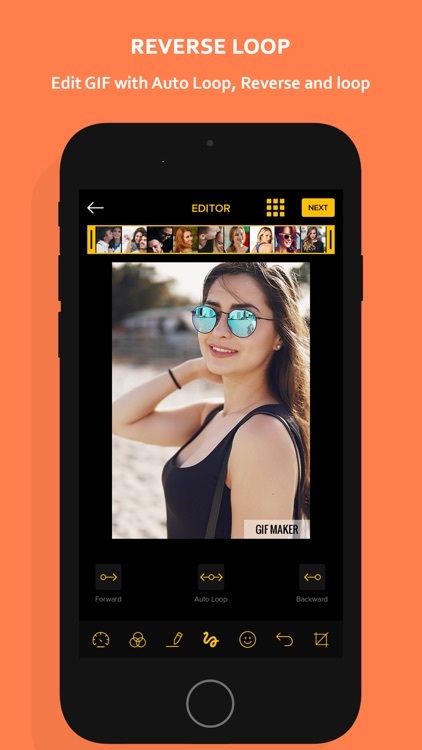 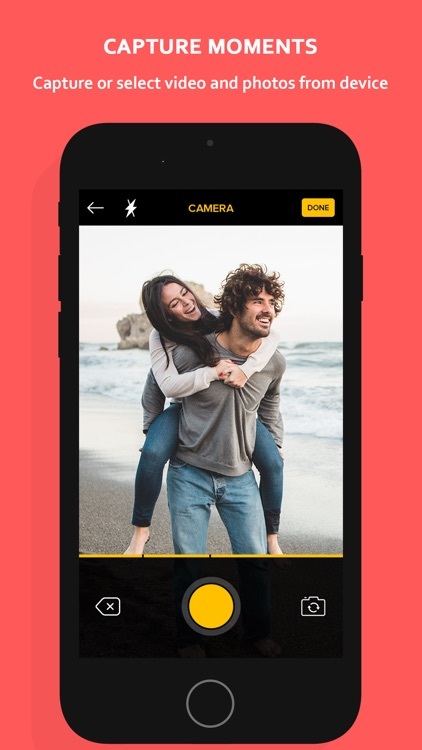 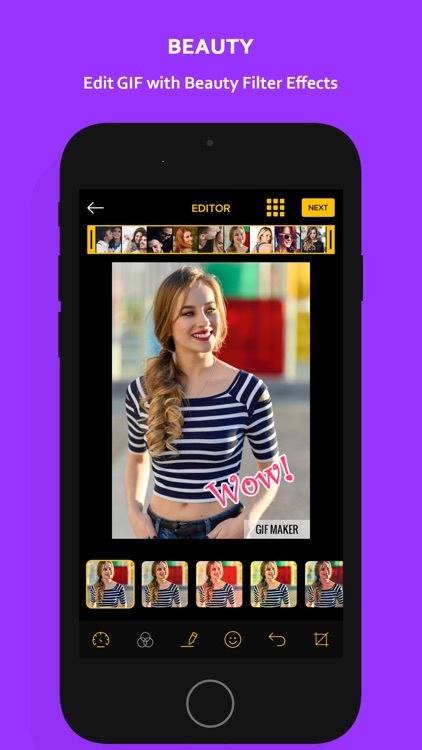 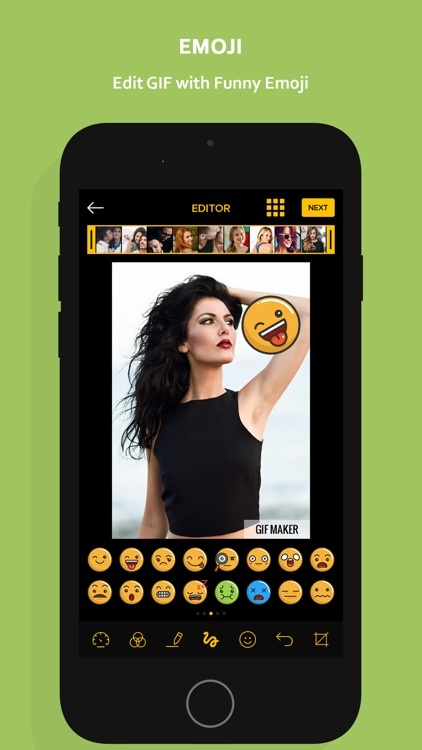 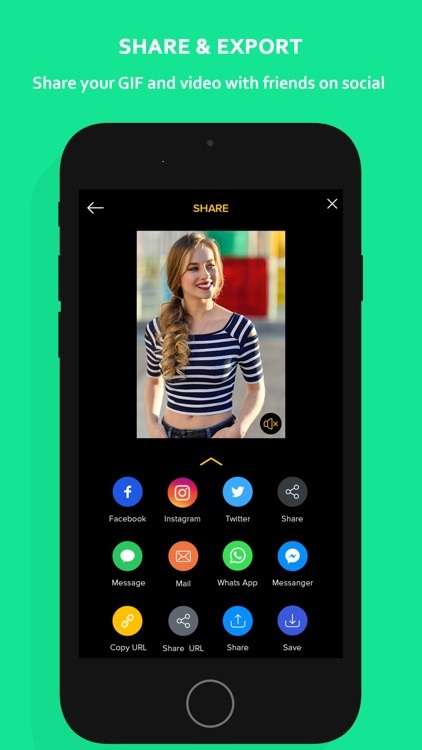 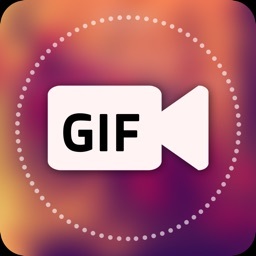 Make your videos to Gif With GIF maker & share it with all your friends and family. 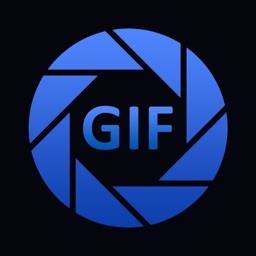 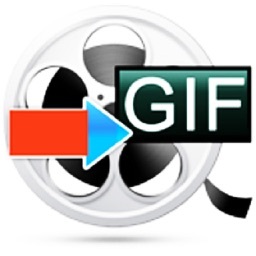 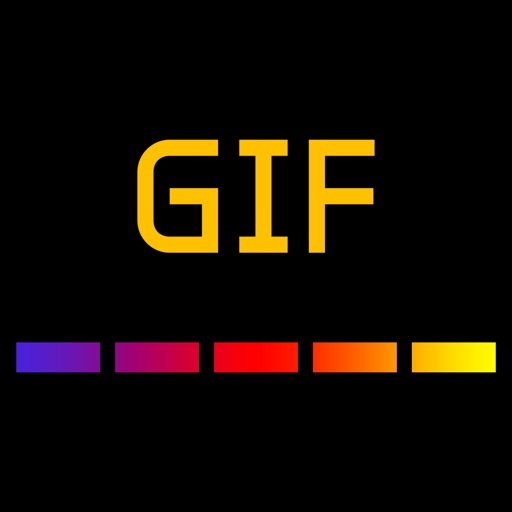 You can easily use to make your videos to Gif, photo to gif. 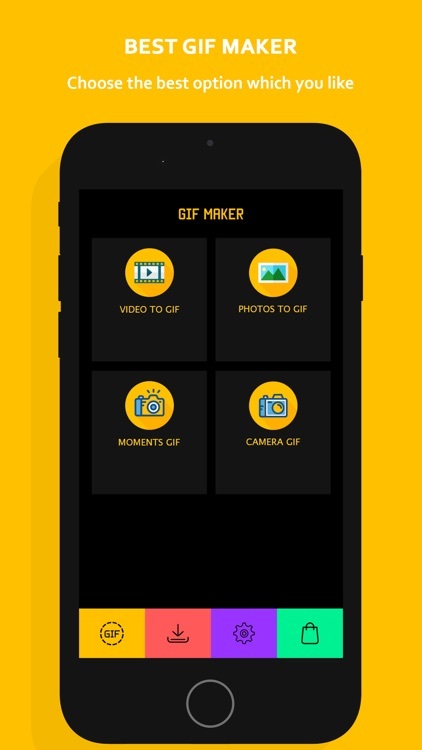 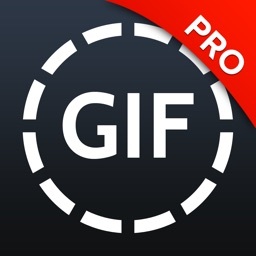 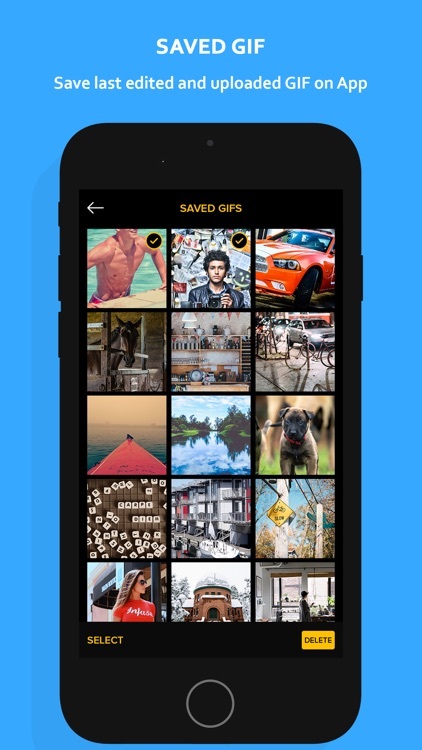 GIF maker is free and works across all iOS devices! 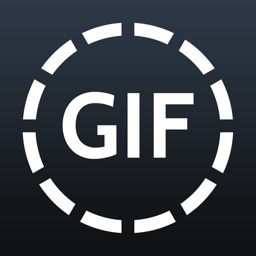 Don't forget to rate us on app store it is really helpful to serve you better app.